We help brands fulfil their potential through a combination of creative thinking and in-flight optimisation – served with flexibility, reliability and accountability. We believe brands deserve better. Borne out of frustration with the lack of flexibility and transparency in the media industry, we’ve been fighting the good fight for our clients since 2001 – ensuring that every penny goes towards the campaign, rather than outside interests. We’re a full-service, fully-independent media agency. This means we’re never bound by commitments to vendors or hamstrung by red tape. So neither are you. We’re free to try new strategies, techniques and technologies; driving down prices, and guiding customers to your door. We plan and buy media a little differently to most. We’re experts at buying late in the market, often independently of advanced booking deadlines. This allows us to launch campaigns more quickly and cost effectively, whether on TV or radio; outdoor, online or in print. A dedicated account manager will first perform market and sector analysis free of charge, before working with you to develop your media plan. Throughout the life of the campaign, they’ll keep you updated with monthly or weekly performance reports. You’ll even have access to our bespoke tracking tools, so you can keep on top of your campaign at any hour of the day. 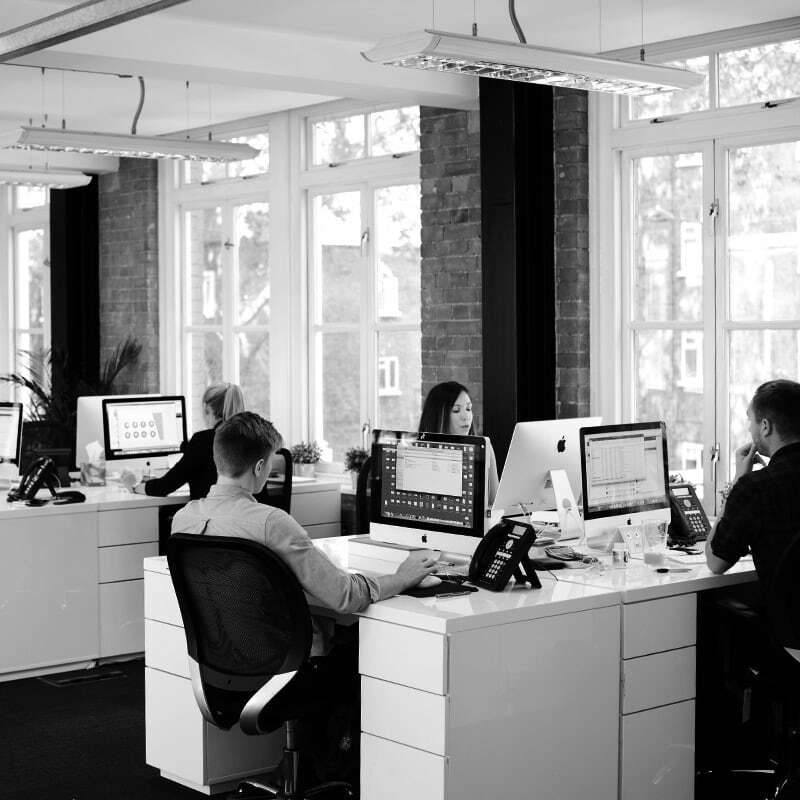 With intelligent insights, flexible media buying and a friendly, collaborative team, we’re a media agency that can make all the difference to the effectiveness of your advertising.